The clean up and prep crew arrived early to squeegee the courts after last night’s showers. Ten (10) Amateurs and Eight (8) State Am/Pros arrived for this morning’s challenge. Dennis Buelk, Match Coordinator and Tallyman, explained the rules to everyone. We had two bye’s in the Amateur group. We only played four matches of 12 frames each from which the the winners recorded their scores. 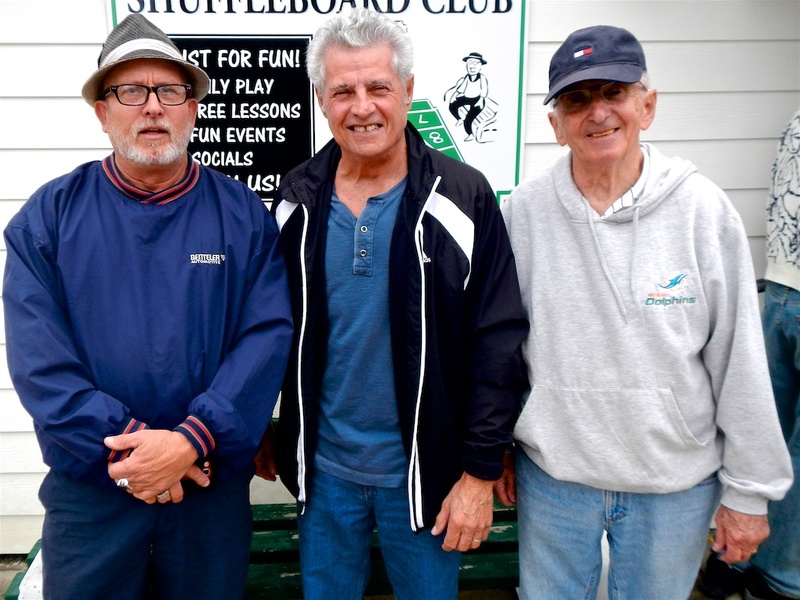 The fifth match was rained-out so the winners were determined on only four games. 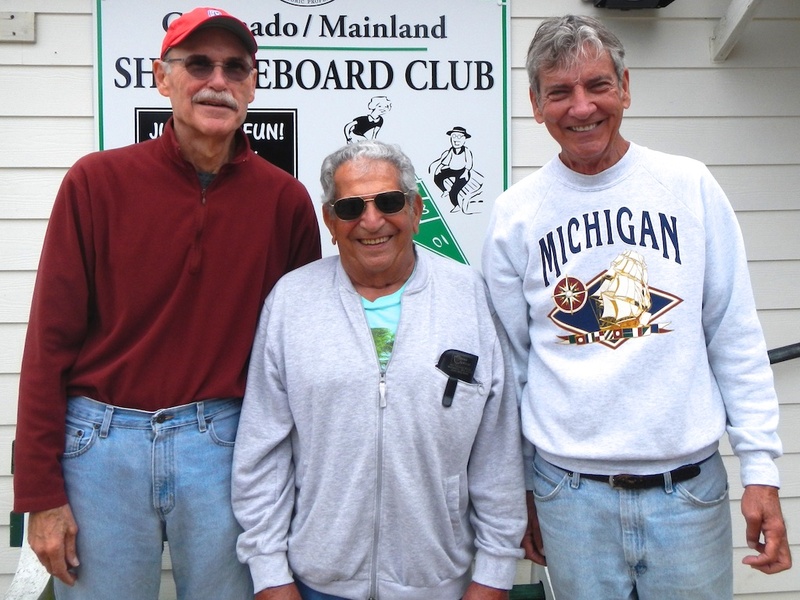 Pro/State Am Winners were: First Place; Randy Radke, Second Place; Felix Piscitelli and Third Place; Dennis Buelk. Amateur Winners were: First Place; Jerry Jabaut (Coming Back Strong! ), Second Place; Paul Fortier, and Third Place; Tom Grubb. Congratulations! See you back in two weeks. Ciao!